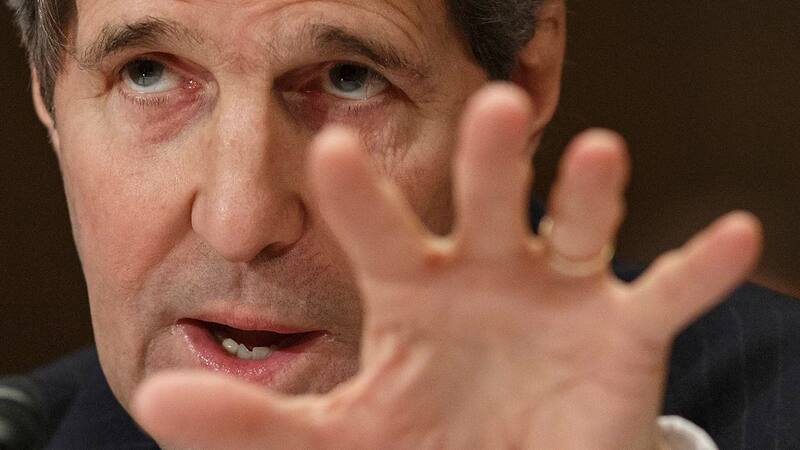 WASHINGTON -- U.S. officials say Secretary of State John Kerry has determined that the Islamic State group is committing genocide against Christians and other minorities in Iraq and Syria. The officials say Kerry will announce his finding on Thursday, meeting a congressional deadline just a day after the State Department said he would miss it. The delay was sharply criticized by lawmakers and others who have advocated for the determination. The finding will not obligate the United States to take additional action against IS militants, according to the officials. They spoke on condition of anonymity because they weren't authorized to publicly preview Kerry's decision. The officials say Kerry would specifically mention Christians, Yazidis and two Shiite groups as victims of genocide.